NACFE is seeking input from industry stakeholders on what the regional run should look like, what duty cycles should be included and what should be measured. “The purpose of this new run will be to define and measure the best of the best efficiency when it comes to regional haul,” which is trucks operating within 300 miles of a base location, NACFE Executive Director Mike Roeth said. Regional operations are a growing part of trucking as fleets try to meet drivers’ needs to return home more frequently, according to NACFE. 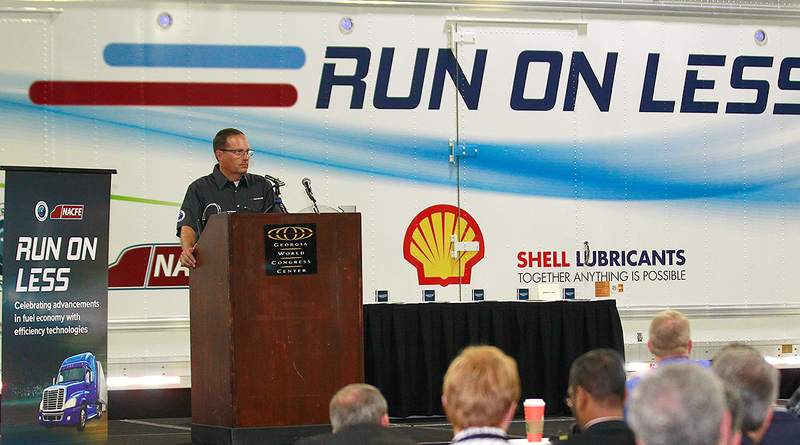 The first Run on Less in 2017 was a cross-country road show that demonstrated the fuel efficiency of Class 8 trucks in over-the-road operation. The seven trucks in that three-week event averaged 10.1 mpg throughout the event. For more information, contact Mike Roeth at mike.roeth@nacfe.org, 260-750-0106.